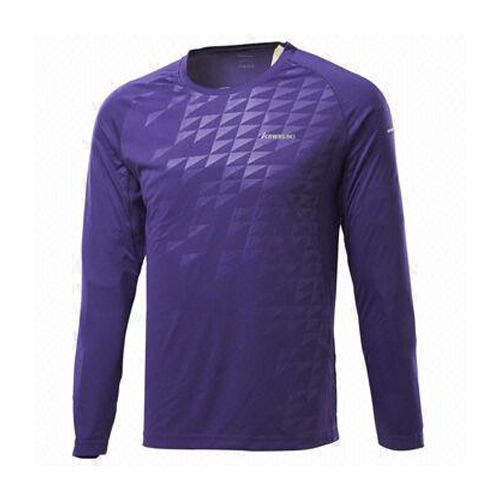 We offer an excellent range of Men Sports T-Shirt that is light and comfortable to wear. Made from quality fabrics, these T-shirts absorbs the sweat during the long play. These T-shirts can be availed in variety of designs and colour combinations.